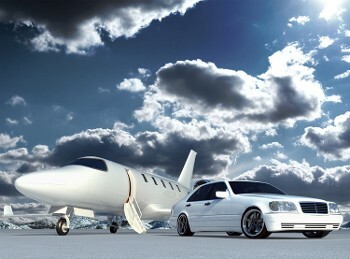 Let Limo Jax BKCK Car Services create a VIP experience just for you. 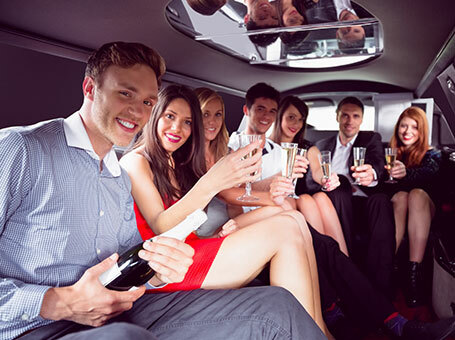 Our company offers limousine, charter bus, and airport transportation services, as well as offering exclusive service to Florida's Casa Monica Hotel. We have everything you need to make traveling to and from your special event in Jacksonville, Amelia Island, or South Georgia a memorable occasion. No group is too big or too small. We have every size of vehicle to accommodate your needs, including luxury sedans, stretch limousines, and charter buses. Our reliable limousine drivers will be there for you — on time and in style. You and your guests will be driven to your ceremony, reception, or anywhere else in safety and in splendor. Your trip to or from Jacksonville International Airport in one of our luxury sedans, luxury SUV's, or limousines will be a stress-free experience. Relax and leave the driving to one of our experienced team members. Do you have a large group to transport? Keep them all together in one of our motor coaches, which accommodate up to 55 passengers. Each charter bus includes a private bathroom.